Let's assume for a moment that none of the obstacles blocking the hydrogen future are insurmountable. How could they become the solution of choice? 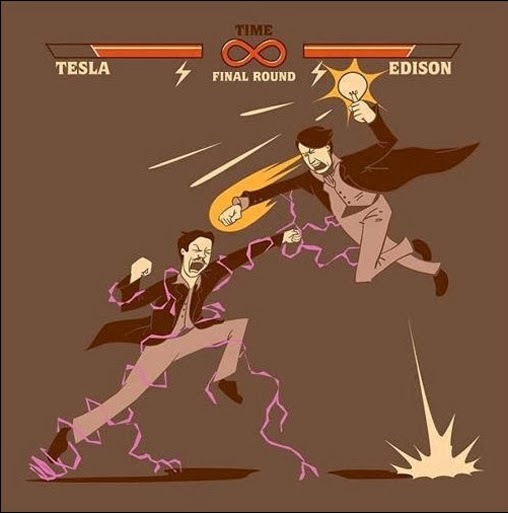 Electric vehicles were able to get a foothold because of the vast electrical infrastructure that we have been expanding since the Edison v Tesla war of currents. Any garage can be an EV fueling station. And battery advancements are being driven by consumer electronics, a behemoth of an ally. Fuel cell vehicles don't have a similar leg up. Before we can expect the general public to have any interest in buying an FCV, there needs to be vast infrastructure. The best way to roll this out would be to find niche local route needs that can be well served by isolated filling stations. These could be buses, mail delivery, fleet vehicles, or local delivery vehicles. Local use or defined routes allows these vehicles to be supported with limited infrastructure. Once these provide a smattering of H2 filling stations, the infrastructure could be selectively shored up with interstate fueling stations. 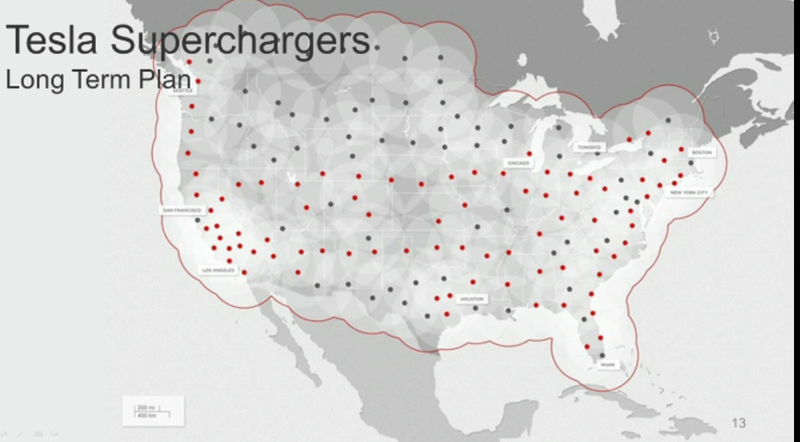 Ironically, the Tesla Supercharger deployment plan provides a model that H2 can emulate. With this expanded support, long haul trucking can start using H2 to move goods across the country. 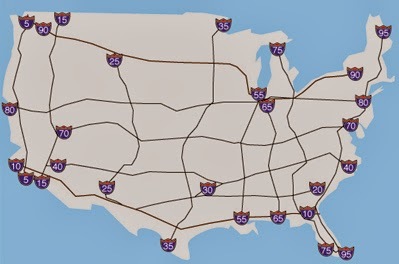 The interstate highways would all need fueling stations at 100 mile or less intervals. Until these are in place, making an FC passenger car for the general public is nearly pointless. 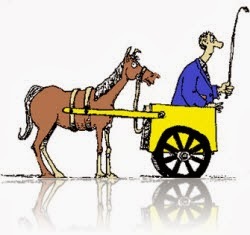 Starting with passenger cars is putting the cart before the horse. This is one of the major reasons that I find the current round of FC passenger cars announcements to be little more than marketing hype. It is an attempt by companies that would otherwise be ignored at the auto shows to grab media attention, rather than an honest attempt to put vehicles on the road.